SiteGround is one of the best web hosting companies providing premium quality services at reasonable price. 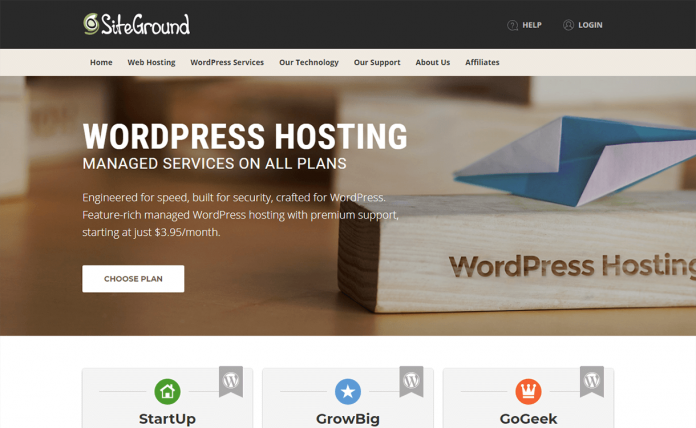 SiteGround WordPress hosting is available at $3.95 per month for one website, which is ‘StartUp’ plan. 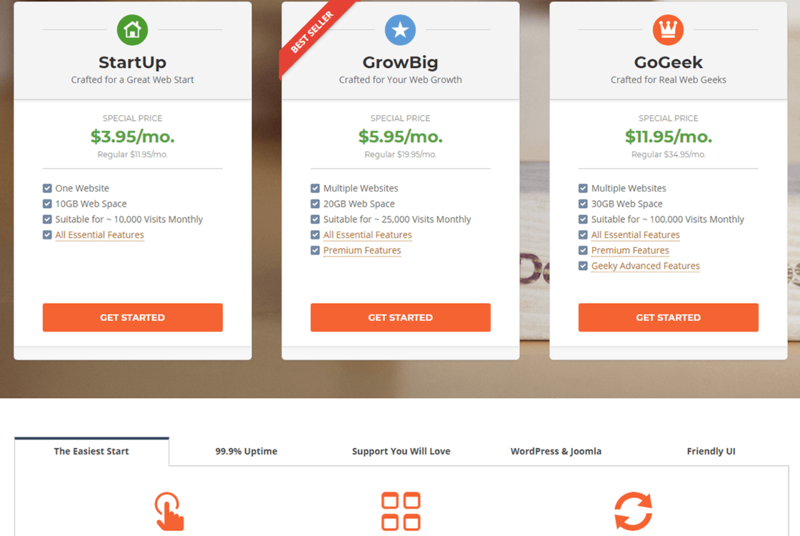 For multiple website owners, ‘GrowBig’ and ‘GoGeek’ plans are available at $7.95/mo and $14.95/mo. SiteGround WordPress hosting features one-click installation, auto updates, SuperCacher, WordPress staging etc. The customer/ user support offered by SiteGround is cool as they offer 24/7 support. Learn more about SiteGround WordPress hosting plans. Does SiteGround offer 100% money back guarantee? Not sure, it is not mentioned. SiteGround WordPress Hosting Reviews by WordPress leaders! SiteGround Hosting Review by WhoIsHostingThis? 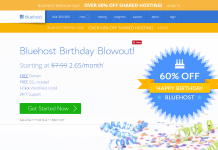 SiteGround Review: What Does Web Hosting Crafted With Care Mean For Your Site? Hey Buddy!, I found this information for you: "SiteGround – Reliable WordPress Hosting". Here is the website link: https://wpallclub.com/hostings/siteground/. Thank you.